Herring is a fun place to work. You'll work hard. It might be messy. And you'll love working here. "Herring could use a good worker like you!" Please provide us information about you and your experience. 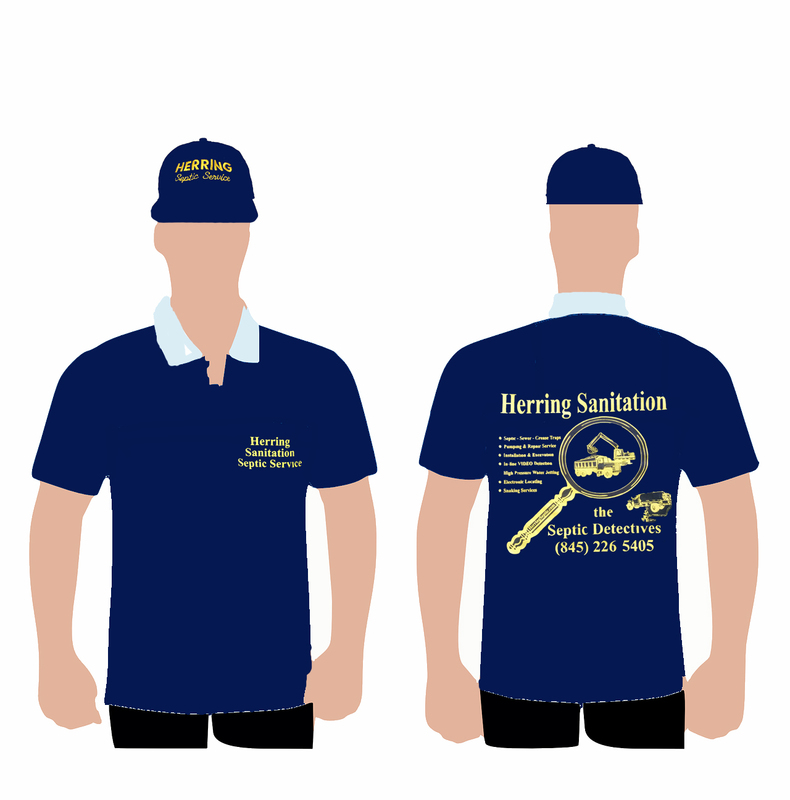 Please send your resume to herring@herringseptic.com. 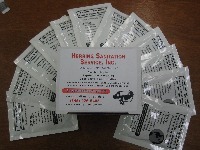 Thank you for applying to Herring Sanitation Services Inc.! Herring may or may not have job openings at the time of your application. We will contact you to confirm receipt and let you know if we have immediate openings. You can also call us at 845-226-5405 to find out about immediate openings. We employ in office and field workers. Some of our positions require outside work and weekends. Herring Sanitation Service, Inc. does not and shall not discriminate on the basis of race, color, religion (creed), gender, gender expression, age, national origin (ancestry), disability, marital status, sexual orientation, or military status, in any of its activities or operations. Herring performs random drug testing for all commercial drivers.